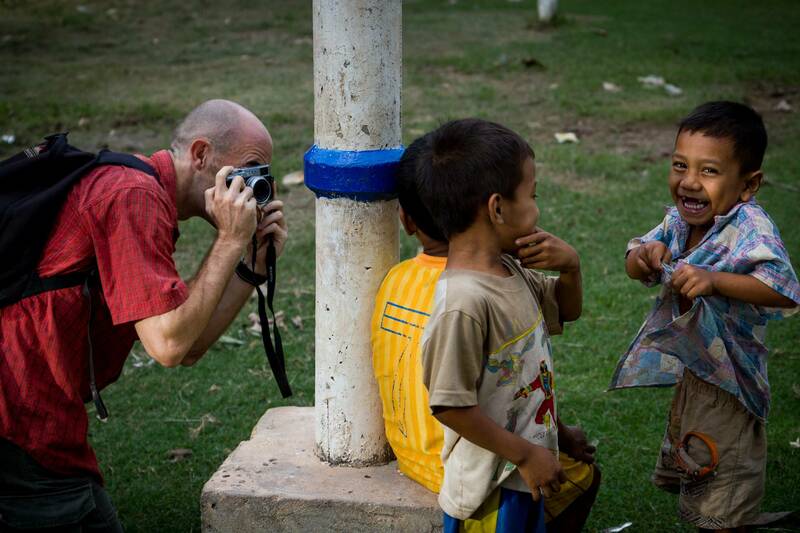 Photo Walk in Phnom Penh this weekend! It’s been quite a long time since the last Phnom Penh photo walk (nearly 2 years!) and I’m delighted to report that there’s going to be another photo walk this Saturday. You can read the full details on the Photo Walk Cambodia website. We’ve also set up event pages on Google+ and Facebook. Don’t forget that if you sign up to the Google+ event page and have the Google+ app installed you can automatically share photos to the event page from your smart-phone camera. Many thanks to NaEun Park for setting everything in motion, creating the event page and getting me off my arse! You can follow her as @nananapark on Twitter.